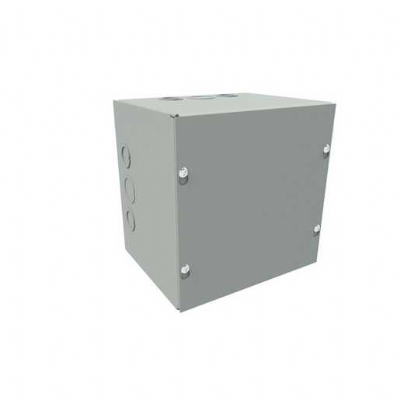 Designed for use as a junction box and pull box in commercial and general industrial applications. Cover design permits easy removal without extracting cover screws. Mounting holes on back of box.